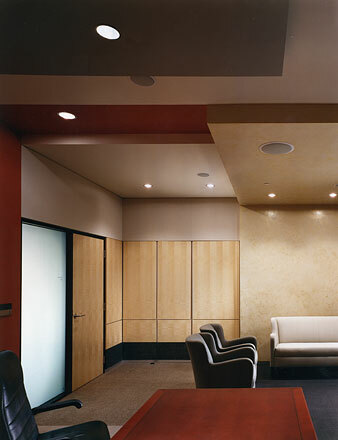 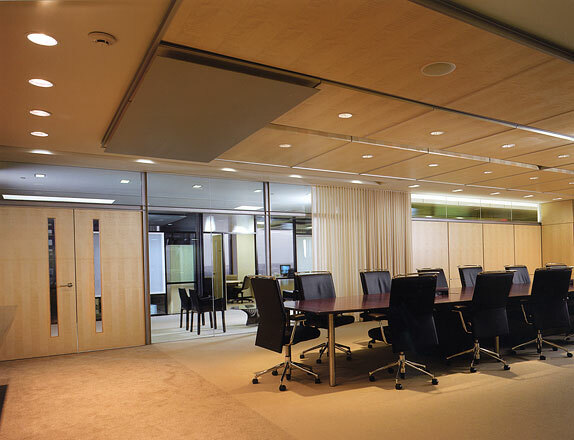 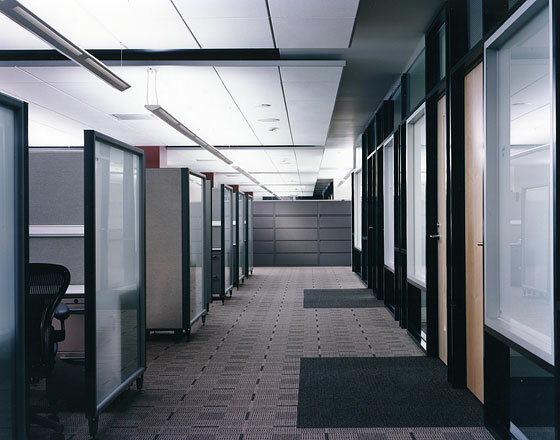 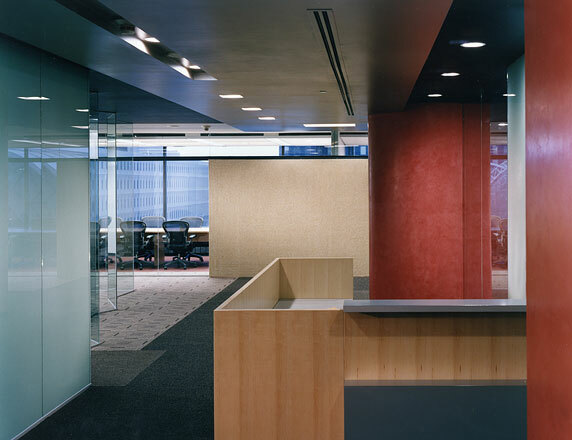 The Penton Media interior build out consisted of six floors within a high rise in downtown Cleveland. 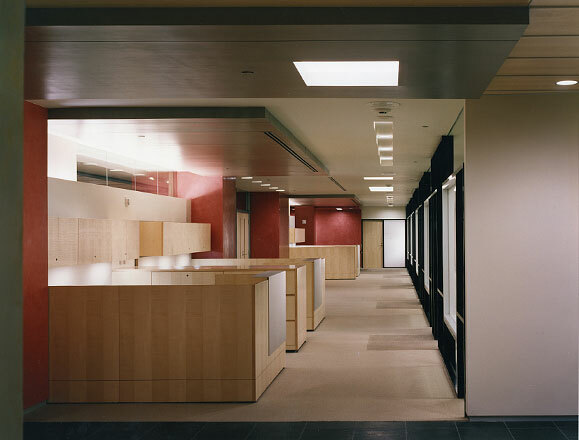 The move created a fresh image while at the same time consolidated the usable square footage by approximately twenty percent. 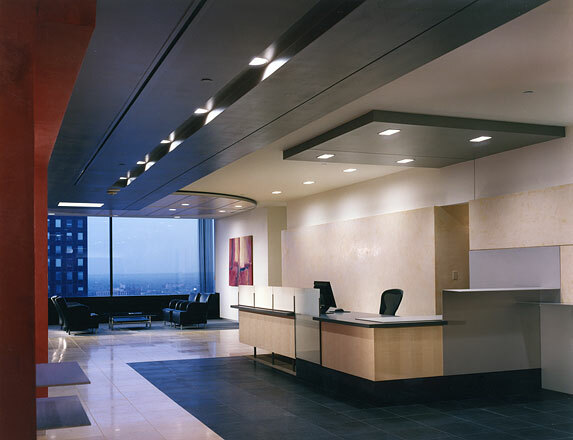 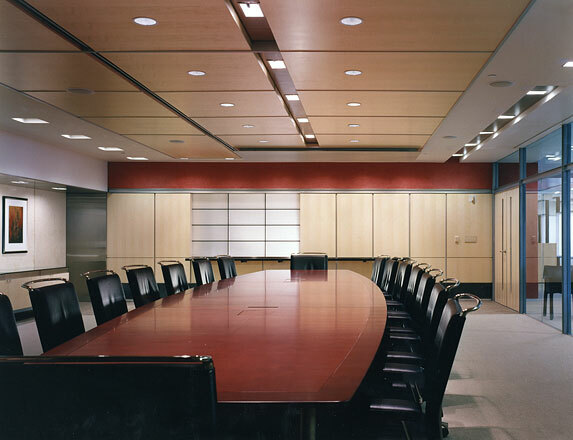 The project was completed as a joint venture in association with van Dijk Westlake Reed Leskosky Architects.